I dare you. Scroll though these 37 beautiful ferments crafted from spring produce and tell me your mouth doesn't start watering even just a little bit. As if that wasn't enough, fermentation causes an explosion of enzymes, beneficial acids, and probiotics — all good for the gut and the immune system. So, go ahead. Dig in. And while you're satisfying that pickle craving, you're making your gut happy, too. Radishes may already be growing in your garden, or hitting your farmers' market or CSA. Radishes are an excellent supplement of vitamin C plus a good source of calcium, potassium, and folic acid. Their peppery taste stimulates the production of saliva, which helps increase the appetite. 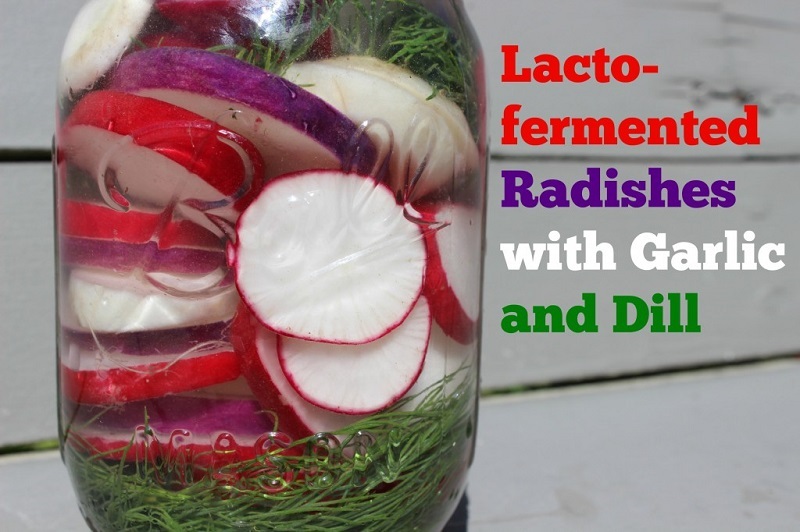 Lacto-fermenting radishes increases their nutrition even more while giving you a way to preserve them and extend the season! 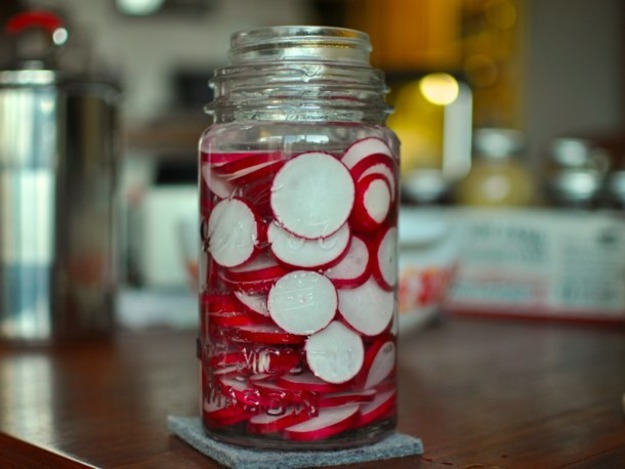 Naturally pickled, lacto-fermented radishes. Look at that brine — it's just about the prettiest I’ve seen. And the nutrition? Can’t be beat. Via TraditionalCookingSchool.com. 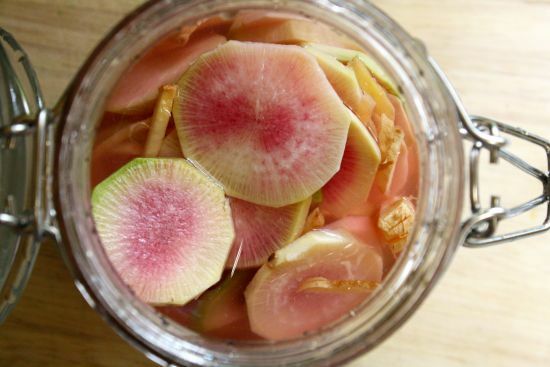 These fermented radishes are crisp and tangy, and making them requires just salt, water, and sliced radishes. Beneficial bacteria transform the sugars and starches in the radished into tart lactic acid, creating a pickle that tastes good and is good for your digestion to boot. Via seriouseats.com. 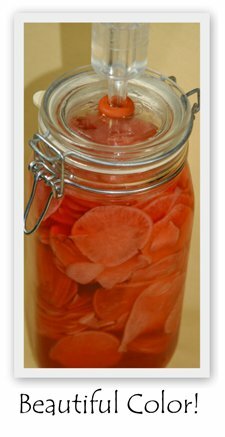 Those in your family who don't care for spicy foods may well love these pickled radishes whose spicy flavor has been softened through fermentation. Via fearlesseating.net. When spring comes full-on you may be wondering what you can do with all of those spicy radishes, besides eating them in salads or dipping them in ranch dressing. 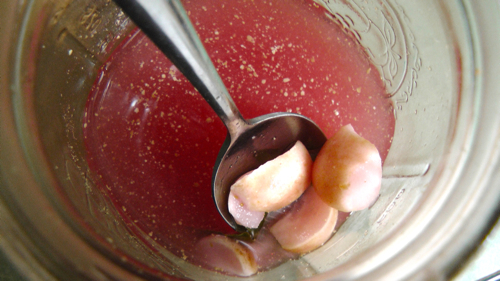 Radishes aren’t that versatile due to their intense spiciness, but they flourish when fermented. Via culturesforhealth.com. Fermented black radish is healing, and when fermented, it's easier to digest. In addition, fermentation increases the nutrient bio-availability and delivers beneficial probiotics. Via divinehealthfromtheinsideout.com. Peppery and delectably sour, these give you the perfect way to add some cultured vegetables to leafy garden salads and sandwiches. Via omnomally.com. 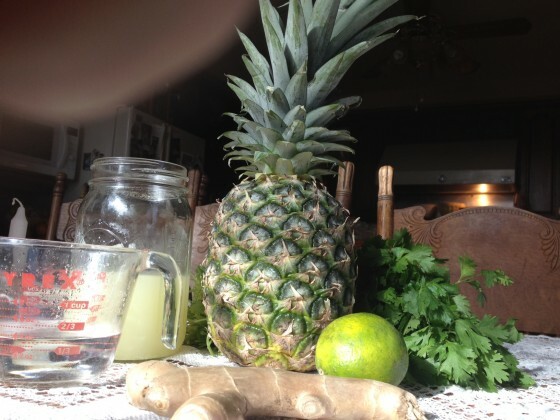 A basic recipe with a hint of ginger. Via organicauthority.com. While Korean radish (daikon) is available year around, spring is not the prime season. But this recipe looked so good we had to include it. Be sure to save it for when Korean radish is in season for you. Via aeriskitchen.com. 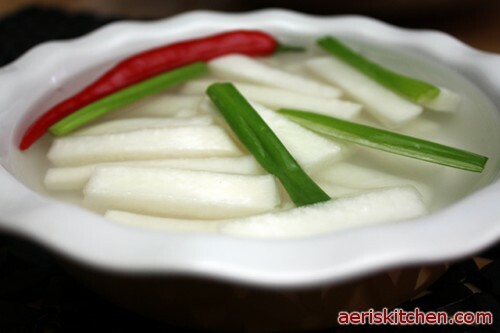 Fermented white kimchi (Dongchimi) radish has a wonderful tang along with a rich brine, both of which are nice additions to fresh lettuce salads. Via pickl-it.com. An informative 5 minute video on preparing lacto-fermented recipes along with a basic recipe. Via Natural Foods Diet. Asparagus is a flowering spring perennial in the Lily family. The tender shoots are succulent and tasty and often prized as a delicacy. The most common cultivated varieties are green, but you might also find white asparagus and smaller, fruitier-tasting purple asparagus. Wild varieties are often used medicinally. 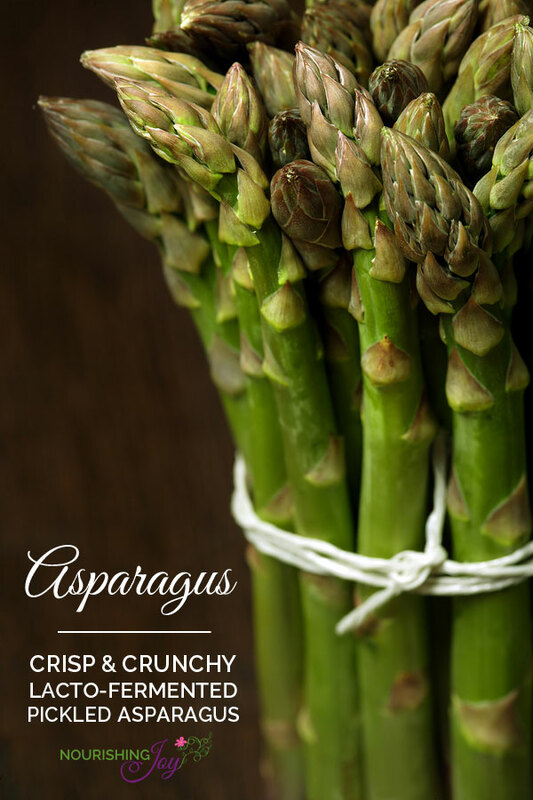 Asparagus contains a wide array of vitamins and minerals including vitamin C, beta-carotene, and iron. Spring is the best season for fresh asparagus. Crops are harvested from late February to June, with April being the prime month. Lacto-fermented asparagus is just downright delicious, and a great way to preserve spring's abundance while adding a lovely probiotic boost to your diet. Asparagus has an affinity for onion and ginger, and this recipe takes full advantage of that relationship. Fermented in long spears, these vegetables will become a favorite snack or addition to any meal. Via culturesforhealth.com. 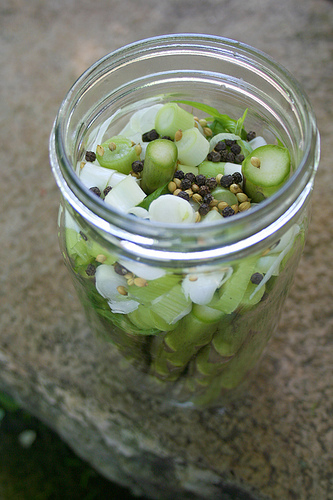 Asparagus, green garlic, tarragon, pepper, and coriander seeds combine in this spring ferment. Via MyHumbleKitchen.com. 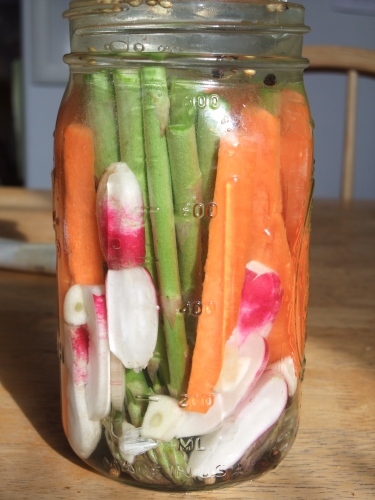 Asparagus, carrots and radishes combine in this crunchy ferment with a mild flavor. Via awesomepickle.com. Do you love the pickling spice blend, too? 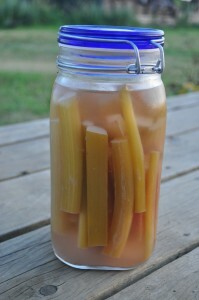 That's what flavors up these simple, naturally pickled, fermented asparagus spears. Via naturalfamilytoday.com. 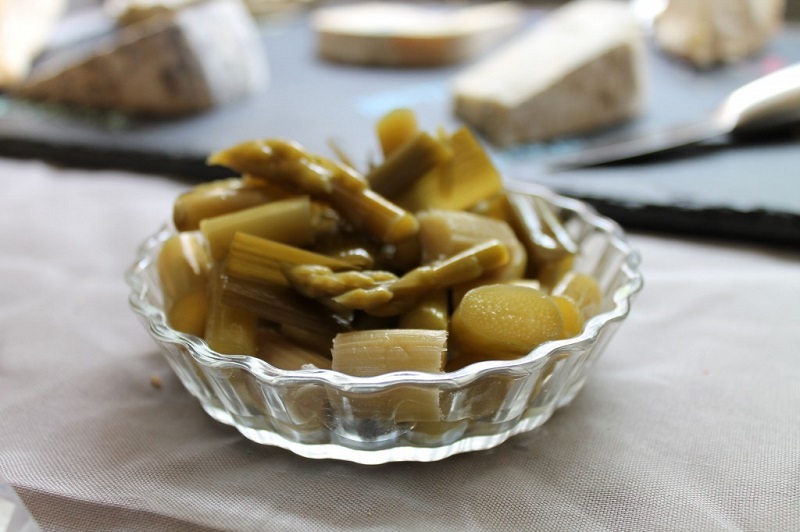 This naturally pickled asparagus is loaded with mustard seeds and a single clove of garlic. Via phickle.com. Crisp and crunchy and packed with dill, these pickled asparagus spears are a winner. Via nourishingjoy.com. Peas are a cool-season crop coming in three different varieties to suit your garden and cooking needs. 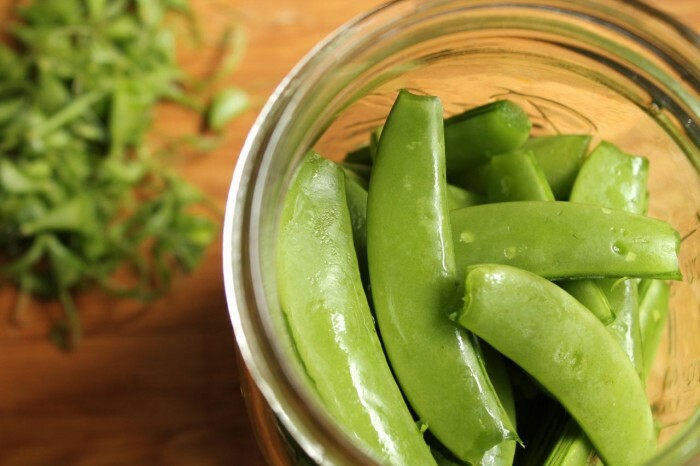 There are garden peas (sweet pea with an inedible pod), snow peas (edible flat pod with small peas inside), and snap peas (edible pod with full-size peas). They have a very limited growing season. And, they don't stay fresh long after harvest, making lacto-fermentation a wonderful way to get to enjoy them longer and at their best. 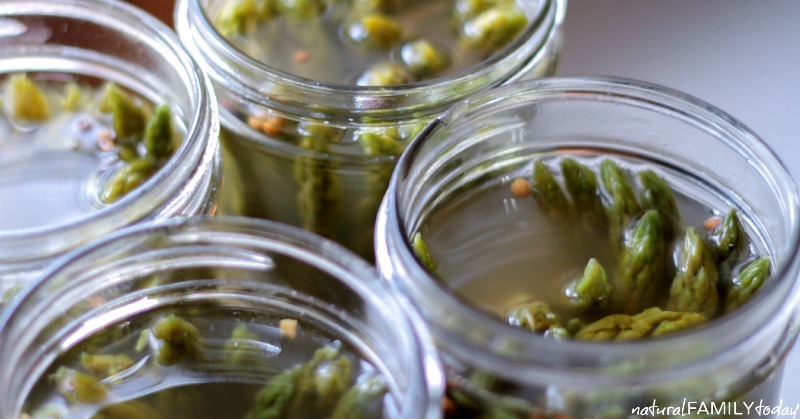 Snow peas, garlic, and dill combine to make these pickled pea pods. Via picklemetoo.com. Crisp snap peas infused with a pickle flavor. Via phickle.com. Although leafy greens can often be grown year round, their seasons are really March through May, and September through October. Dark leafy greens include chard, spinach, kale, beet greens, collard greens, mustard greens, and more. 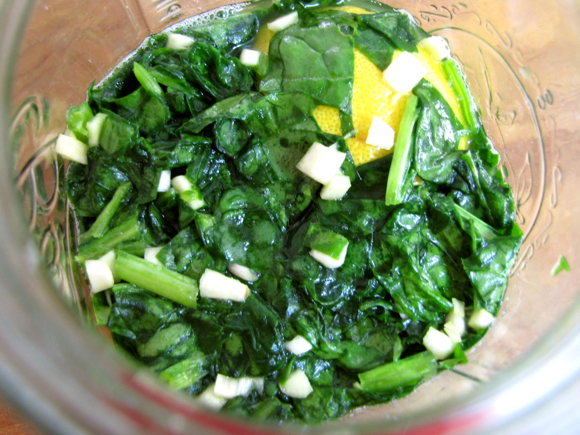 Fermenting leafy greens not only offers you a way to preserve your greens but also reduces oxalic acid. Did you know you can ferment all manner of greens? Yes, you can — and it is a good idea because dark leafy greens are high in oxalic acid. Fermentation (and steaming) reduces this anti-nutrient which otherwise would interfere with mineral absorption. Spinach kraut is a lemony and salty take on regular old cabbage kraut. Via TraditionalCookingSchool.com. 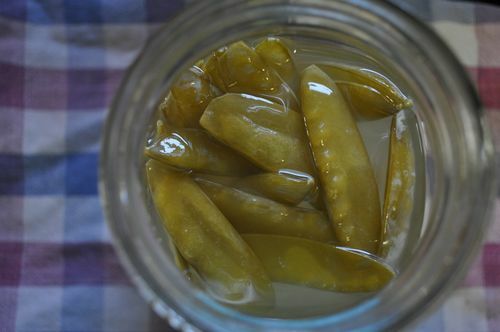 A natural leafy green and onion pickle made with a simple brine cure. It's a perfect way to use up leaves and stems of tender and sweet leafy greens. Via myhumblekitchen.com. Make pickled mustard greens the old-fashioned way. This simple recipe makes crispy, tart mustard green pickles — perfect as a side dish or condiment. Via RunAwayRice. Lettuce and leafy greens are not usually canned or frozen because they are water-heavy vegetables that don't stand up well under those conditions. 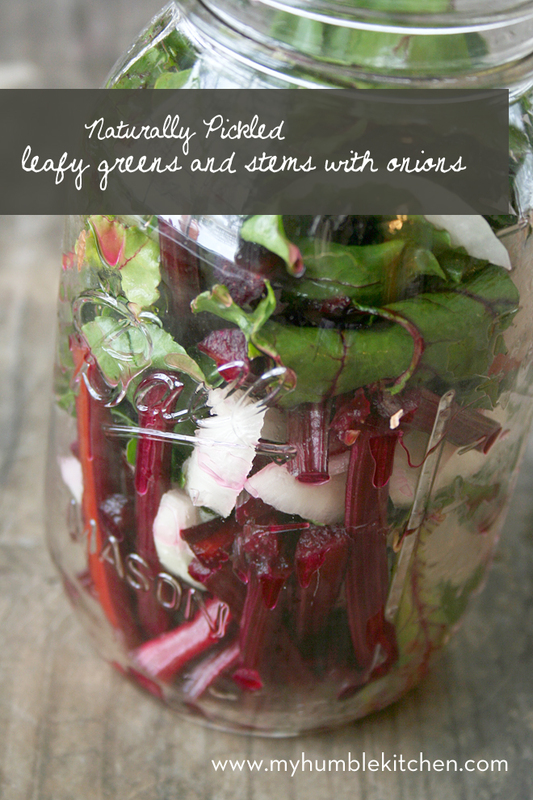 Fermenting, however, is a good way to preserve those bumper crops of greens in your garden. The high water content makes them a good candidate for dry-salt fermentation. Via culturesforhealth.com. Several different fruits make their appearance in spring. Sweet cherries begin their season in May (in warmer climates — cooler climates will be later), apricots begin late spring and run into summer, strawberries start early to mid-spring and run into summer, pineapple's peak season runs from March through July, and rhubarb runs from early spring to early summer. 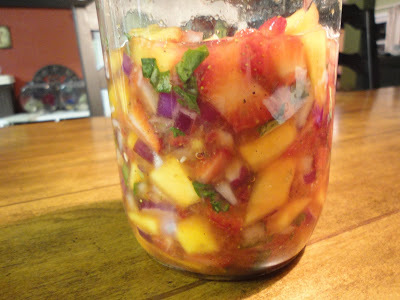 Lacto-fermenting your fruits helps you extend the season and increase the nutrition. 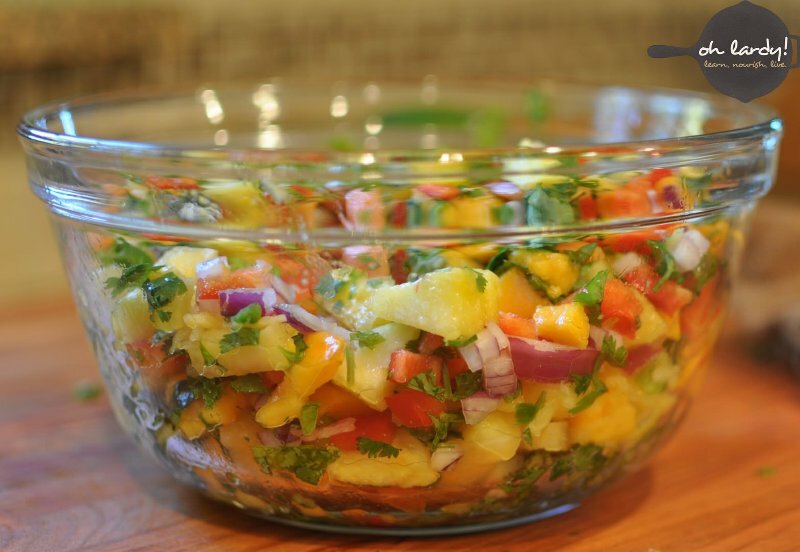 Pair this salsa with pork, chicken, prawns, salmon, or any meal you wish to dress up in a hurry (and increase the nutrition through wonderful probiotics). Via nwedible.com. 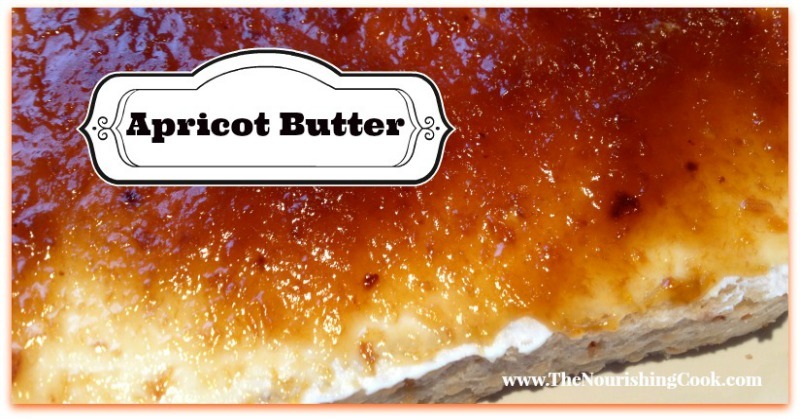 Dehydrate your apricots and then turn them into this delicious butter any time of the year. Via thenourishingcook.com. 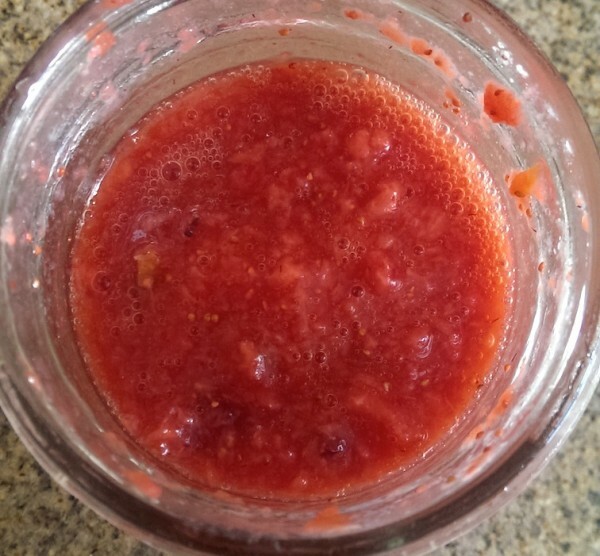 Another way to use your dehydrated apricots is by making a yummy fermented chutney. Via culturesforhealth.com. 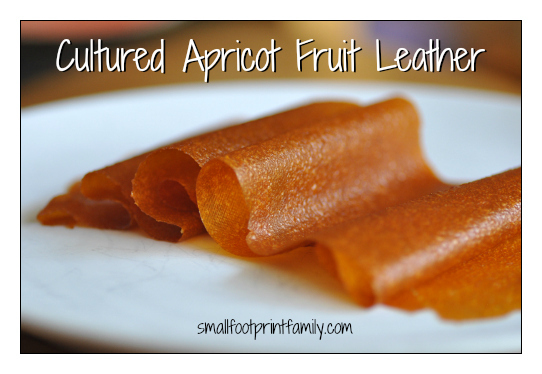 One of the easiest and most kid-friendly ways to preserve fresh fruit is to make it into fruit leather. Bulk up the nutrition a little by culturing the fruit first, which gives it a nice tangy taste and a healthy dose of probiotic bacteria for oral and digestive health. Via mommypotamus.com. 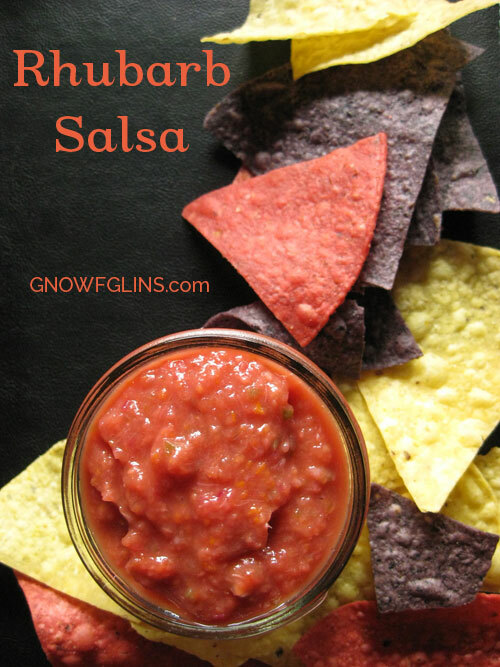 Try this tangy salsa on your favorite fish or meat! Via thefrickinchicken.blogspot.com. Chutneys are a concentrated condiment, usually made with a combination of a sweet fruit and a savory and/or spicy seasoning. The sweet-savory flavor goes great with meat, fish, or veggie dishes, or even mixed into yogurt. They are a fast ferment because if left to culture longer, fruit tends toward alcohol fermentation instead of lactic acid fermentation. Via fermentersclub.com. 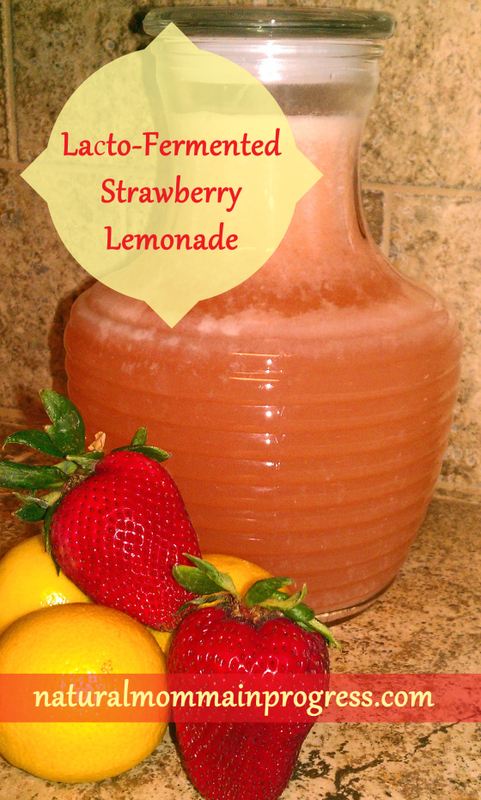 This slightly tart beverage may become your next warm weather favorite! Via naturalmommainprogress.com. 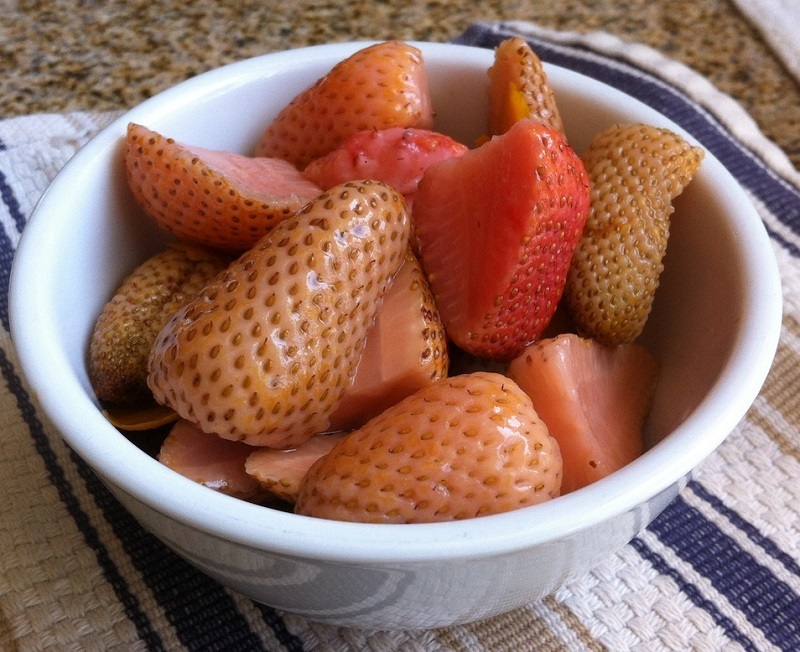 Lactic acid fermentation of strawberries is difficult due to their high sugar content (which tends to ferment into alcohol) and because of their naturally high acidity. But green strawberries have less sugar content than their ripe counterparts. The green berries soften up nicely, and the resulting ferment offers a lot of crunch (like cucumber) with just an essence of berry. Via fermentersclub.com. This is a fizzy and tangy condiment perfect to add alongside any meat or fish. Via sharonglasgow.com. Double this batch. It is so good, you’ll want to eat some right away. Via attainable-sustainable.net. A wonderful condiment to pair with any meat dish. It also makes a wonderful salsa with chips or a Mexican meal. Via ohlardy.com. Tart, spicy, sweet, and addictive. Don’t skimp on the ginger or the honey in this recipe, as they make the flavor of the rhubarb really shine. Via TraditionalCookingSchool.com. Rosy, tart, and so refreshing — and pink! 😉 Plus, there is something really exciting about naturally making your own intense carbonation. Via andhereweare.net. For variation, try adding spring scallions, spring celery leaves, early chard stems and/or tender horseradish stems to this rhubarb concoction — you'll get very interesting and exciting flavors. Via sophiticatedpeasant.blogspot.com. 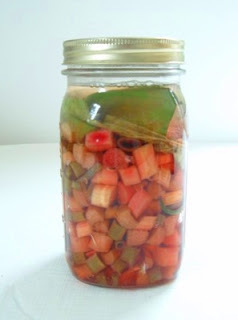 Remember this ferment if you find yourself with an overabundance of rhubarb. The spears can be eaten as pickles or cut up for other dishes. Via picklemetoo.com. 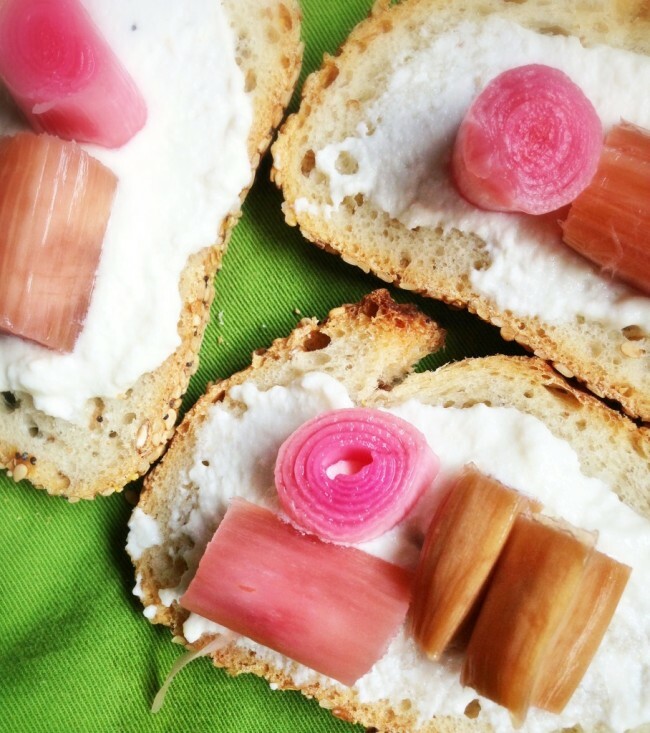 Pinks and greens make this rhubarb pickle perfect for spring. Try adding this to a cheese tray! Via phickle.com. 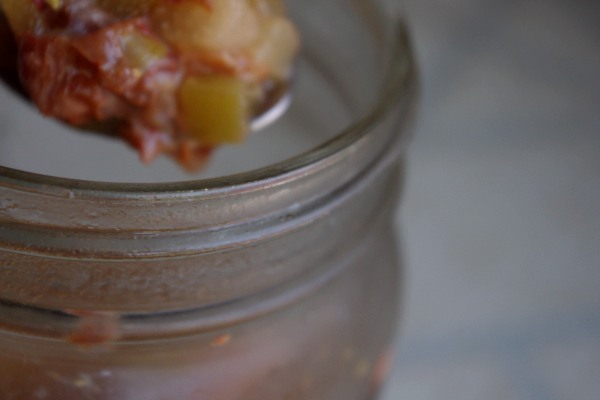 Rhubarb combines with raisins, cinnamon, and pistachios in this tasty fermented chutney. 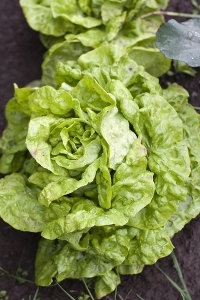 Via plantoeat.com. Whew! Hungry for a bit of sour-salty-crunch yet? I am! 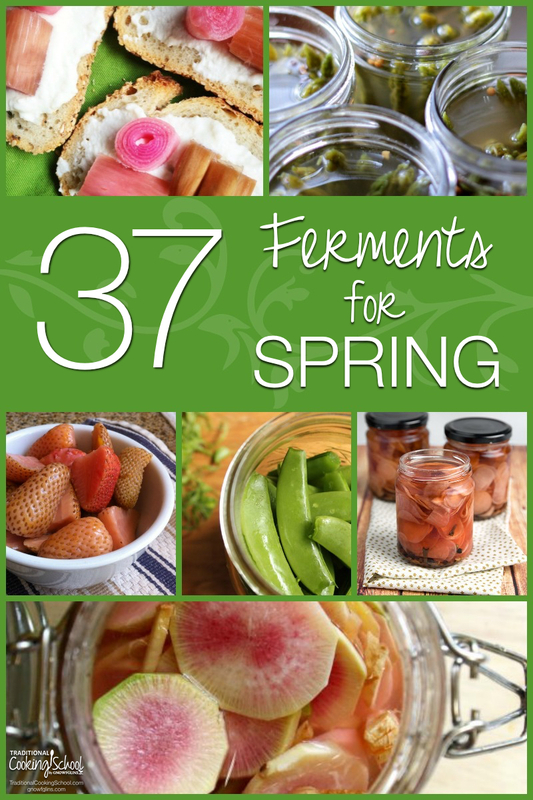 Be sure to share your favorite spring ferments in the comments. 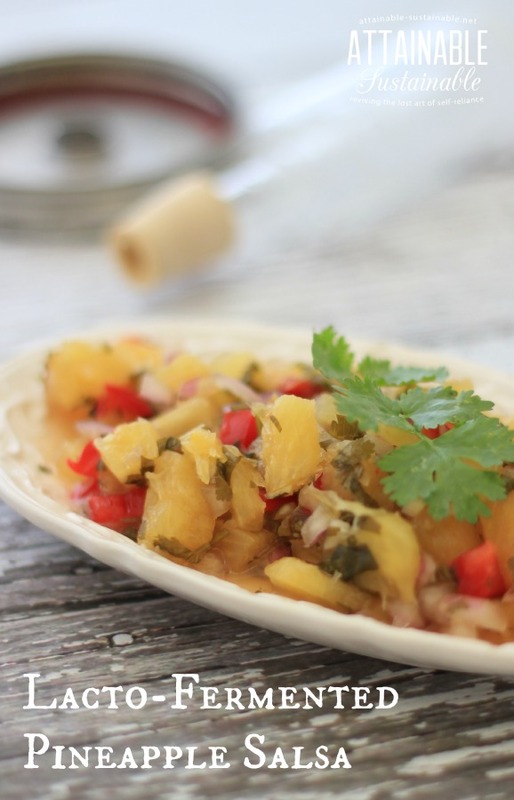 Thanks for including my pineapple salsa recipe. I need to go make more of that…. The furthest I’ve managed to get so far is sauerkraut and pickles (Nourishing Traditions recipes). Thank you so much for the wonderful encouragement and new recipes. I’m really looking forward to trying them out on my family. 90+ % of papaya is already a GMO crop. Even Hawaiian pineapple is in question already. Sadly, my last pineapple I purchased I threw away because of a funny pesticide taste. Just wanted to say something when I saw the recipe for them. I wonder in my parts how I will get the raw milk for the lacto inoculate. Is there a dried powder version to substitute? 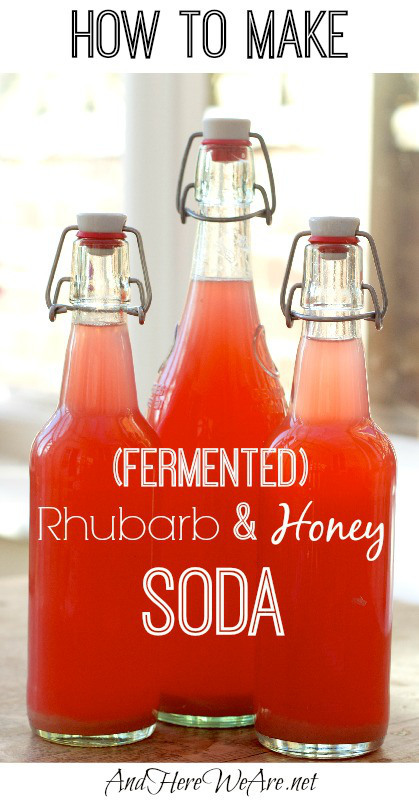 Thanks for sharing my Rhubarb & Honey Soda! 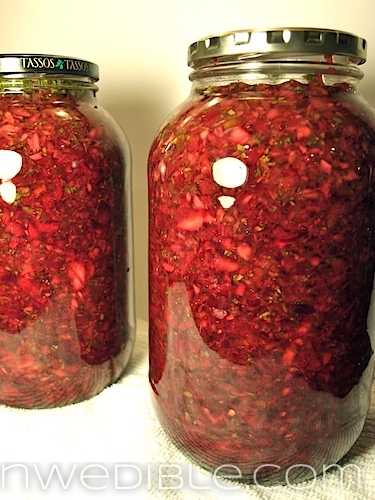 This was a great resource for other great ferments to make, too! Donna: You can buy powdered cultures on line from Cultures for Health, with lots of instructions, recipes, and phone support. Although whey from cultured raw milk is ideal, there are many other things you can use. Whey drained from a quality store-bought plain yogurt works well. 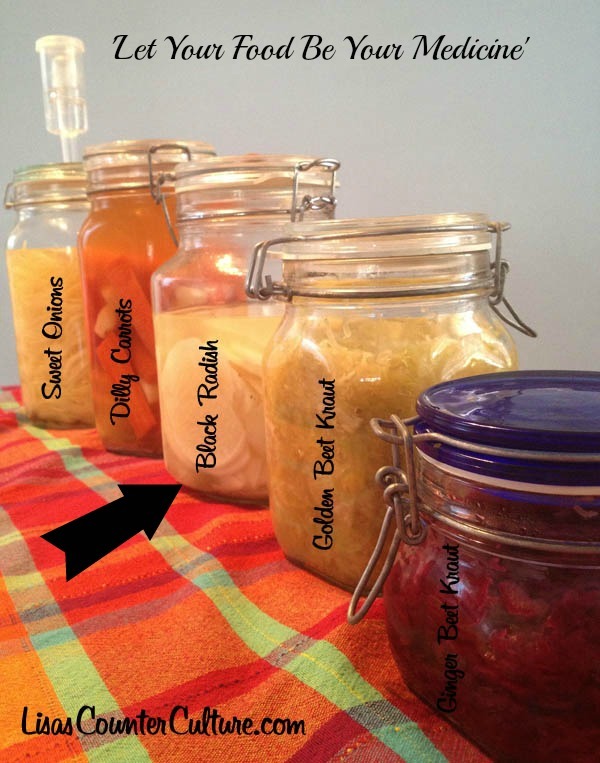 Another source is the “juice” from pickles, saurkraut and any other ferments, once you get them going. coconut or almond yogurt from the health food store, and use the whey from that. Also make water kefir from a culture purchased from Cultures for Health, and use some of that, especially for fruit ferments. It seems complicated at first, but gets easier with practice, and so tasty. Good luck! 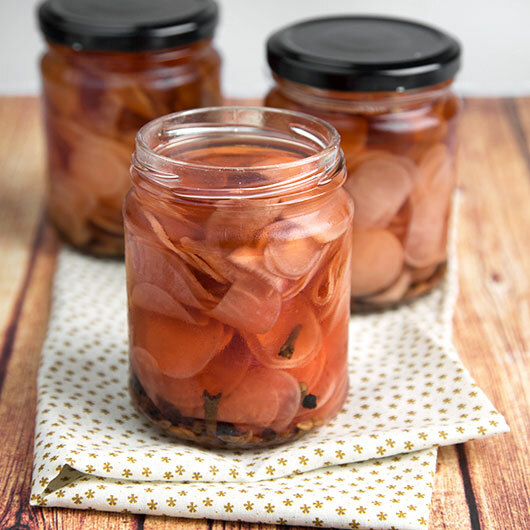 Thank you for including my Lacto-Fermented Peppery Radishes in this round up, I can’t get enough of fermented food and you’ve just given me many, many more ideas!